Celebrating New Year 2019 in Samarkand. 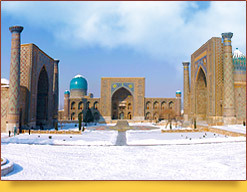 New Year tour to Uzbekistan. 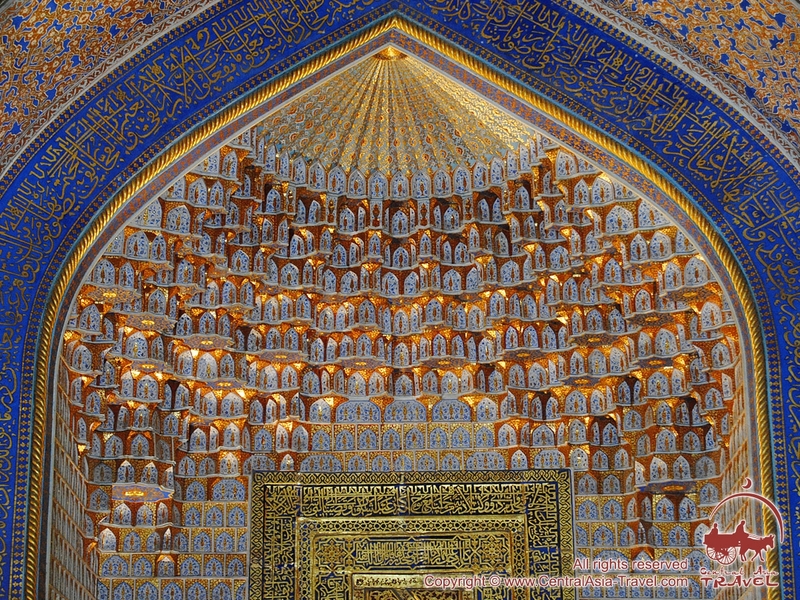 We invite you to the grandiose and unique city of Samarkand to celebrate the New Year 2019! 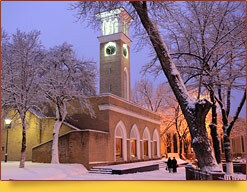 Mild and light winter, the most ancient monuments of the East capped with white snow, a first-class restaurant with the delicate and generous Uzbek kitchen, a holiday show and the enchanting dances of oriental beauties and many other pleasures are awaiting you on the New Year night in the historical centre of the ancient Sogdian Empire. On the New Year’s Eve Samarkand looks particularly solemn and majestic. The bea utified city is ready for the celebration of the New Year: the Samarkand bazaar is full of exotic food, while the family table resembles that in the palace of a medieval shah receiving respectable guests. Let this original New Year tour fill you with a lot of light, festive emotion and charge you with the wise energy of the East for the whole year! Passport control, customs and formalities. Meeting at Tashkent airport. Transfer to Ramada Tashkent Hotel 4* and check-in. Dinner in restaurant, entertainment show-program. Overnight at hotel. Breakfast at hotel. Transfer to railway station. Departure from Tashkent to Samarkand by high-speed train «Afrosiyob» (08:00-10:15). Meeting at Samarkand railway station. 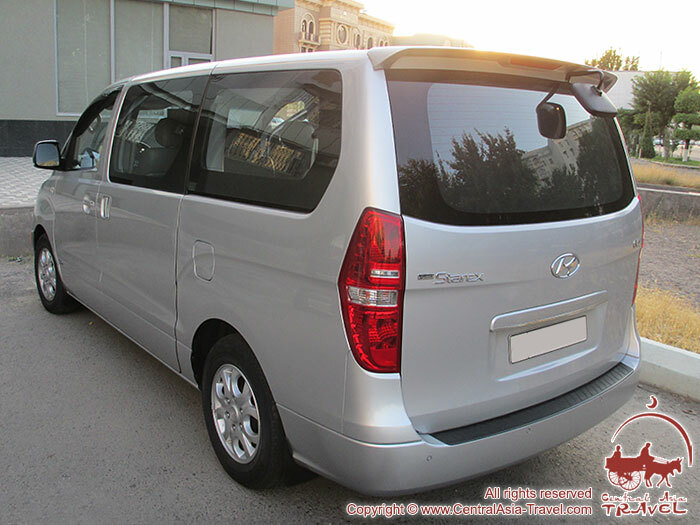 Transfer to Emirkhan Hotel 4*and check-in. 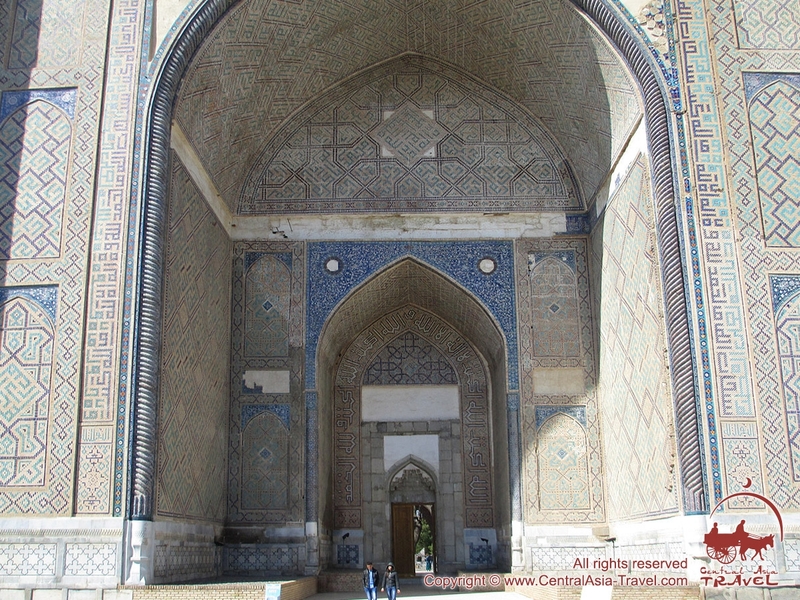 Guided sightseeing tour around Samarkand: Registan Square (Ulugbek Madrasah, Sher-Dor Madrasah, Tilla-Qori Madrasah), Gur-e Amir Mausoleum (Tamerlane’s sepulcher), Rukhabad Mausoleum; after lunch: Bibi-Khanym Mosque, Shah-i-Zinda Necropolis, Ulugbek Observatory. New Year night at restaurant ‘Dastarkhan’, holiday show. Breakfast at hotel. Free time. After lunch - walking tour of the New Year Samarkand and visiting famous Samarkand bazaar ‘Siab’ to buy some presents and souvenirs. 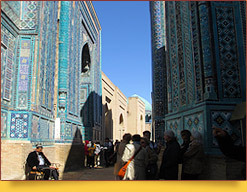 Departure from Samarkand to Tashkent by high-speed train «Afrosiyob» (17:00-19:10). 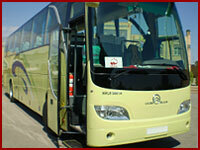 Transfer to Ramada Tashkent Hotel 4* and check-in. Leisure time. Final dinner in restaurant. 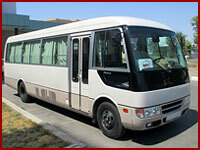 • Photo and video shooting charges at museums and monuments. Day 1. Arrival in Tashkent. Welcome to Asia for the New Year time! You will arrive in Tashkent, the capital of Uzbekistan and the largest city in Central Asia, to be immersed immediately into the New Year atmosphere. 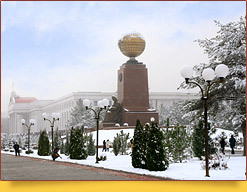 In winter Tashkent is beautiful in its own way: white, snow-clad trees and fresh frosty air, which somehow communicates particularly well the mind-blowing smell of shashlik shish kebab (shashlyk) or hot samsa pasties (somsa, samosa, samoosa), remind you of the actual time of the year, while the merry sun and deep blue sky paint the Uzbek winter in bright and warm colours. In the evening you will go to restaurant where enjoy delicious uzbek cuisine and entertainment show-program. Day 2. 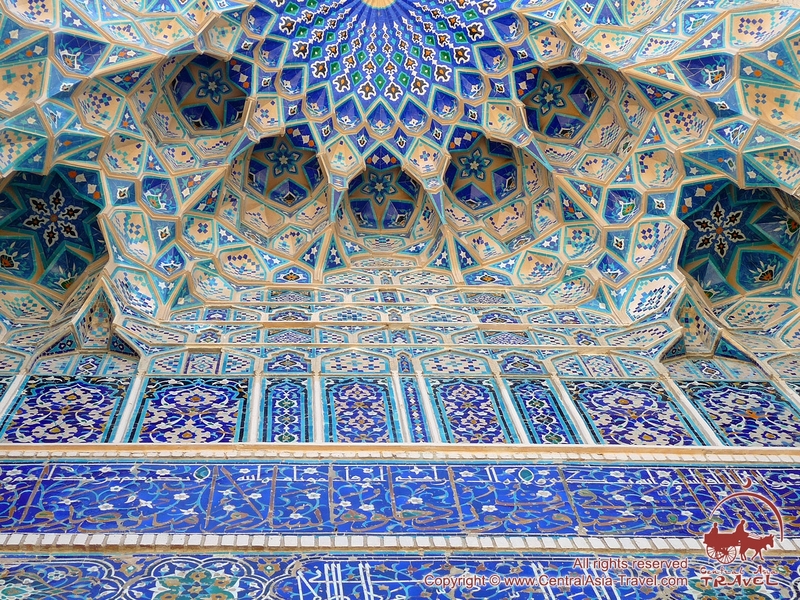 Tashkent - Samarkand. Breakfast at hotel. Transfer to railway station. Departure from Tashkent to Samarkand by high-speed train «Afrosiyob» (08:00-10:15). Meeting at Samarkand railway station. Transfer to Emirkhan Hotel 4* and check-in. 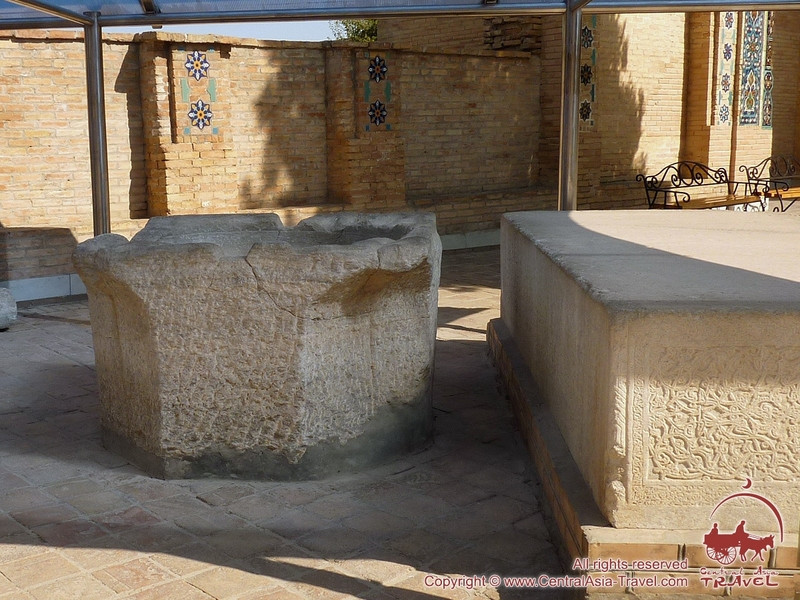 Guided sightseeing tour around Samarkand: Registan Square (Ulugbek Madrasah, Sher-Dor Madrasah, Tilla-Qori Madrasah), Gur-e Amir Mausoleum (Tamerlane’s sepulcher), Rukhabad Mausoleum; after lunch: Bibi-Khanym Mosque, Shah-i-Zinda Necropolis, Ulugbek Observatory. New Year night at restaurant ‘Dastarkhan’, holiday show. This day will begin with a journey to Samarkand by the high-speed train ‘Afrosiab’. How great and magnetic is this ancient city! 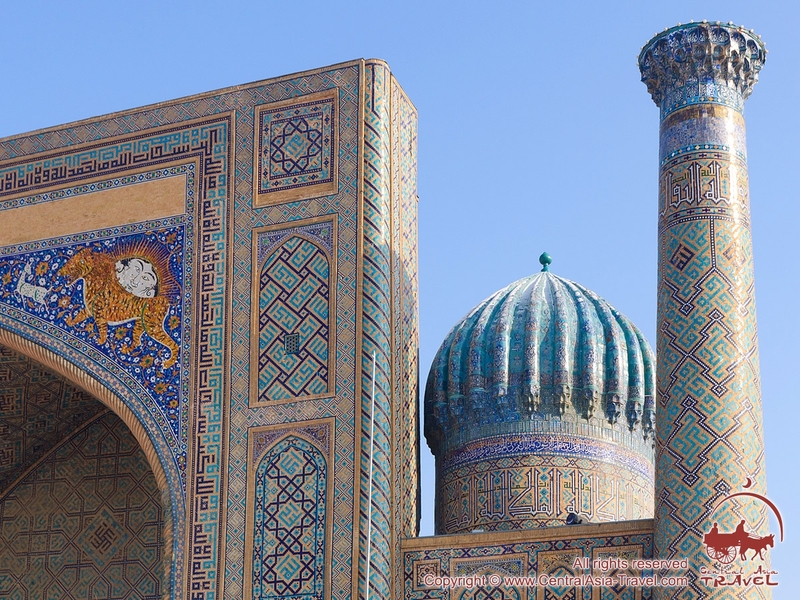 The legendary Samarkand is one of the most ancient cities in the world, which Alexander the Great’s biographers referred to as the wealthy capital of ancient Sogdiana. 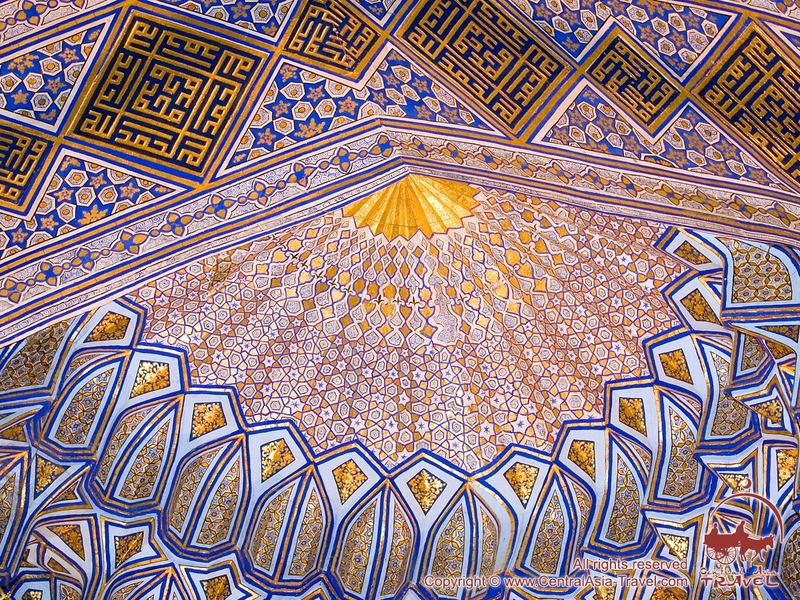 Samarkand was founded in about the 8th century BC, which means it is as old as Rome! 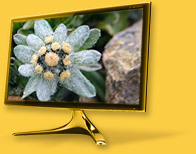 The bright sun and clear sky help a lot create an excellent festive mood! 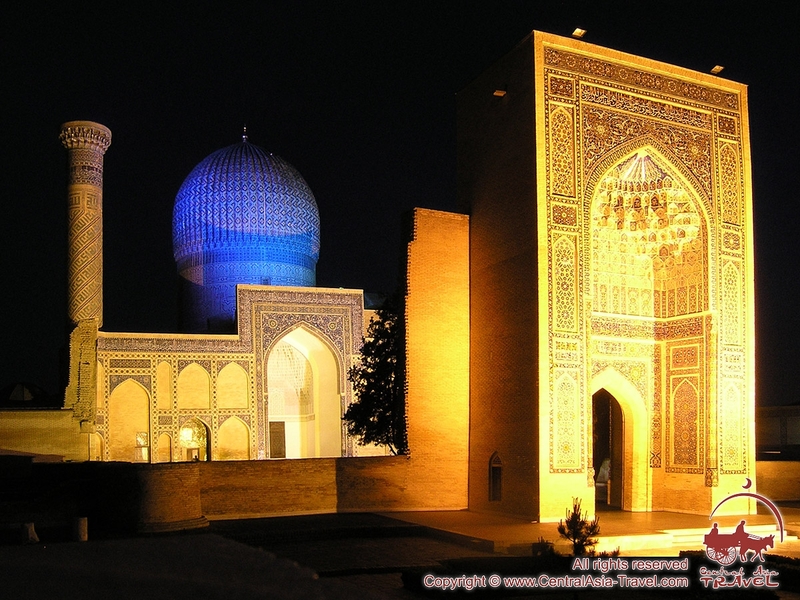 Light frost will allow having a complete tour of Samarkand visiting the city’s main monuments. 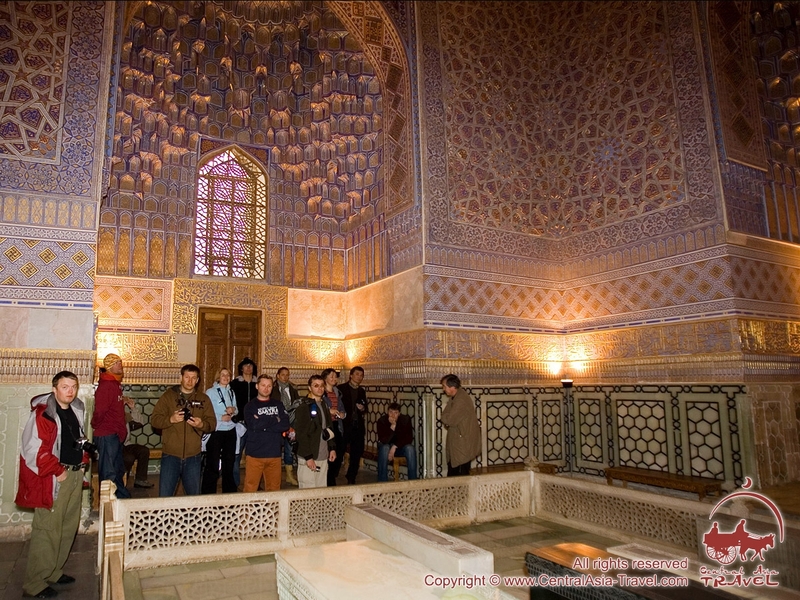 We shall begin our excursion to Samarkand by visiting the Gur-e Amir Mausoleum (1404, also spelled Gur-Emir, 1404), the Timurids’ tomb to this day keeping the remains of Tamerlane (Amir Timur), the great medieval military and political leader. 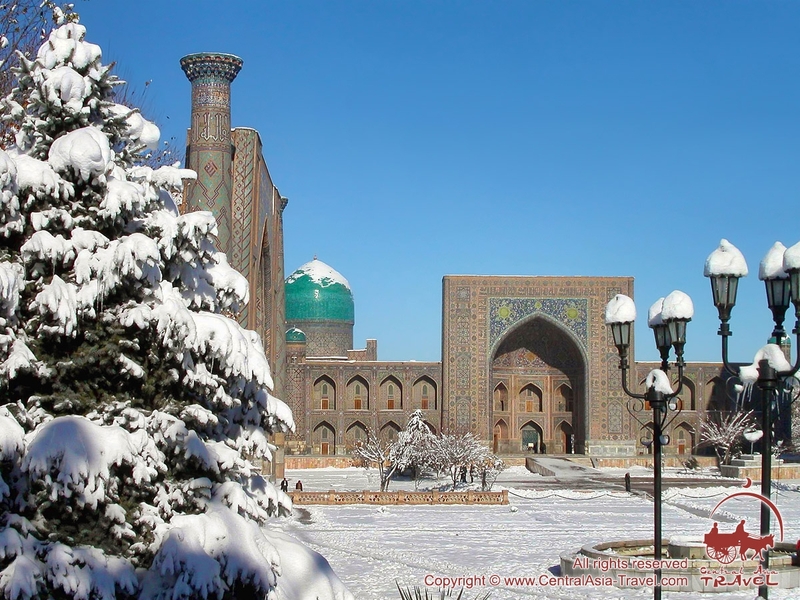 One of the highlights of our Samarkand excursion will certainly be the Registan Square (15th-17th centuries), the most spectacular square in Central Asia, which, adorned by all the elements of winter and the New Year holiday, looks particularly solemn and grandiose. There you can see a lot of tourists who often look astounded by the size and beauty of the three madrasahs surrounding the square - the Ulugbek Madrasah (1417-1420), the Sher-Dor Madrasah (1619-1636, also spelled Sher Dor, Sherdor, Shir Dor, Shirdor) and the Tilla-Qori Madrasah (1647-1660, also spelled Tilla-Kori, Tillya-Kori, Tilya-Kori, Tilla-Kori). After lunch we move to the Shah-i-Zinda Necropolis (also spelled Shakh-i Zinda, Shahi-Zinda, Shohizinda), which was being formed for nine centuries (since the 9th century) and which includes over 20 constructions. 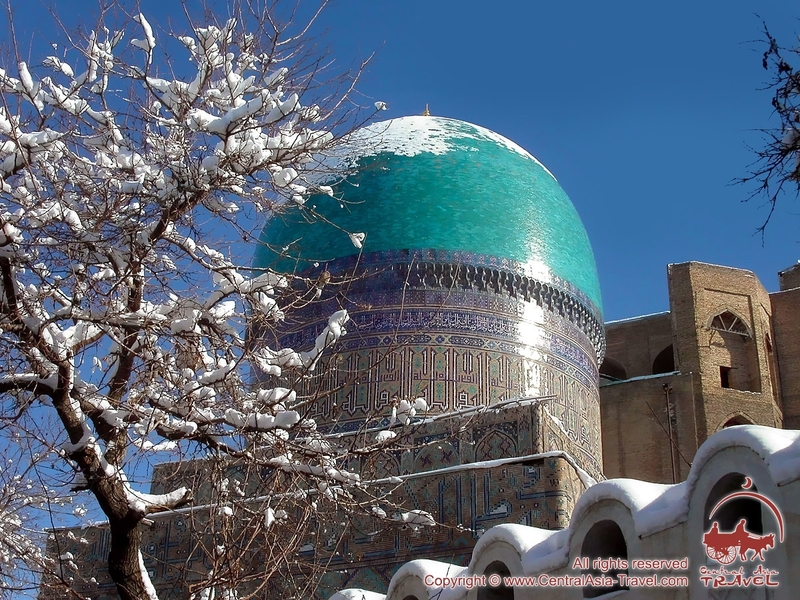 There exists an interesting New Year tradition in Samarkand: one should count steps in a famous stairway at the Shah-i-Zinda, first when going up and then when coming down. If in both cases the number is the same, then the wish one made for the New Year will come true! 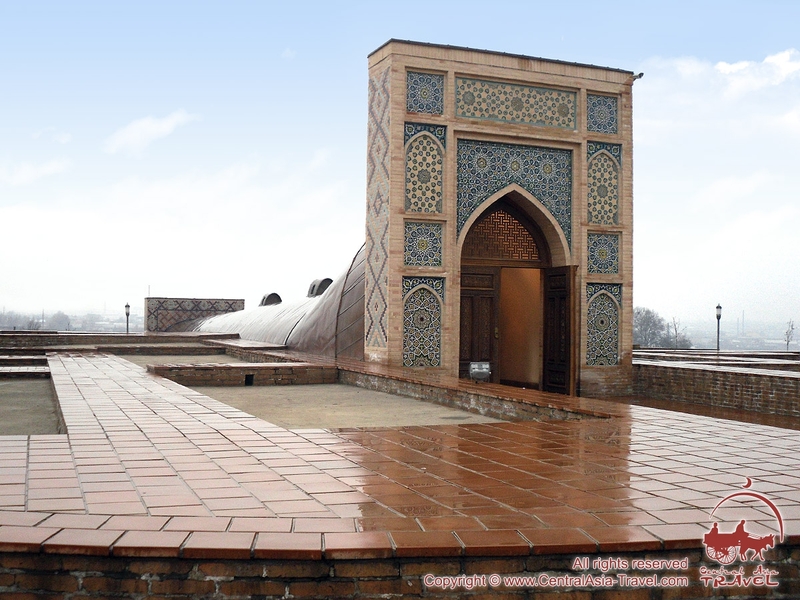 The grandiose Bibi-Khanym Mosque (1399-1404, also spelled Bibi-Khanom, Bibi-Khanum; Uzbek: Bibi-Xonim masjidi) and the legendary Ulugbek Observatory (1424-1428) also deserve our attention. In the evening you will go to the first class restaurant ‘Dastarkhan’, where a table with a holiday dinner will be laid for you and where you will enjoy a special New Year show. The dinner including oriental delicacies and accompanied by the dances of beautiful eastern girls is a perfect atmosphere to celebrate the New Year! Let this year begin with new emotions, new journeys and astounding discoveries! Happy New Year! Day 3. 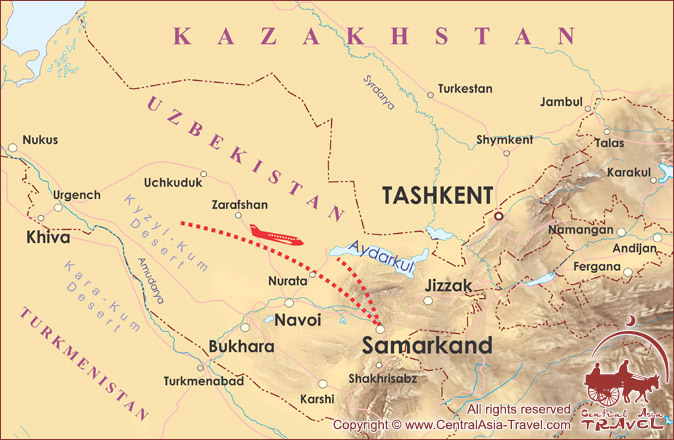 Samarkand - Tashkent. The lazy morning of January, 1 is rather special and actually begins only after midday. To make haste is the last thing one would want in the first morning of the new year; however, not to prolong it until the evening, we suggest that after lunch (breakfast?) we should make a leisurely walk through the festive Samarkand and call at the famous Samarkand bazaar ‘Siab’ to buy some presents for your friends. 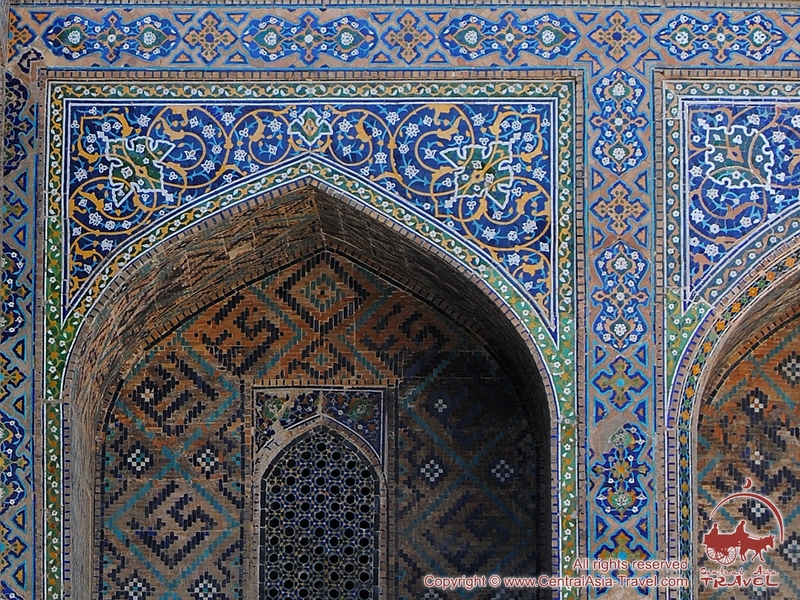 Almost every historic building in Samarkand is accompanied by an interesting legend concerning its history and the origin of its name. There are several absolutely different versions as to the derivation of the name of the city. 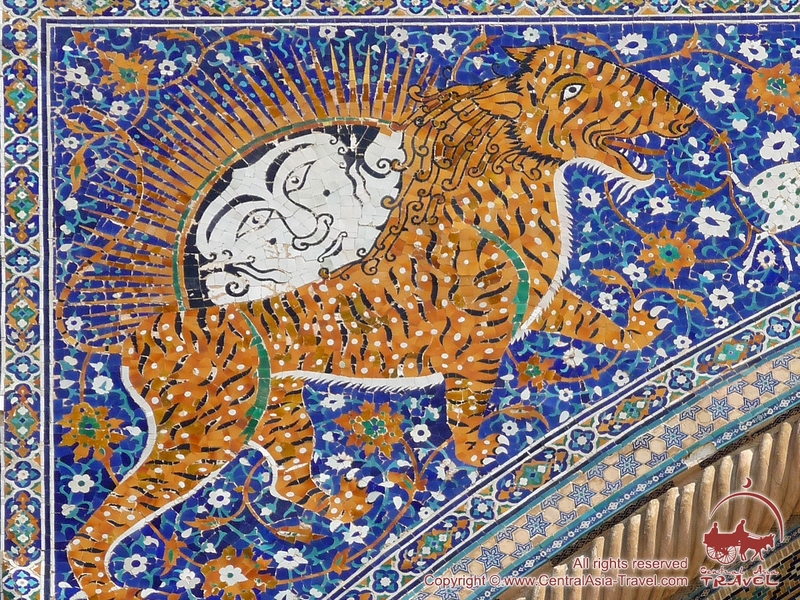 Historians and linguists consider that the word ‘Samarkand’ was formed from ‘Marakanda’, as the Greeks called this ancient city, the name deriving from the ancient Persian ‘Meru kand’ (‘holy city’) or ‘Maurakand’ (‘a blessed city at a river with a lot of fruit and verdure’). 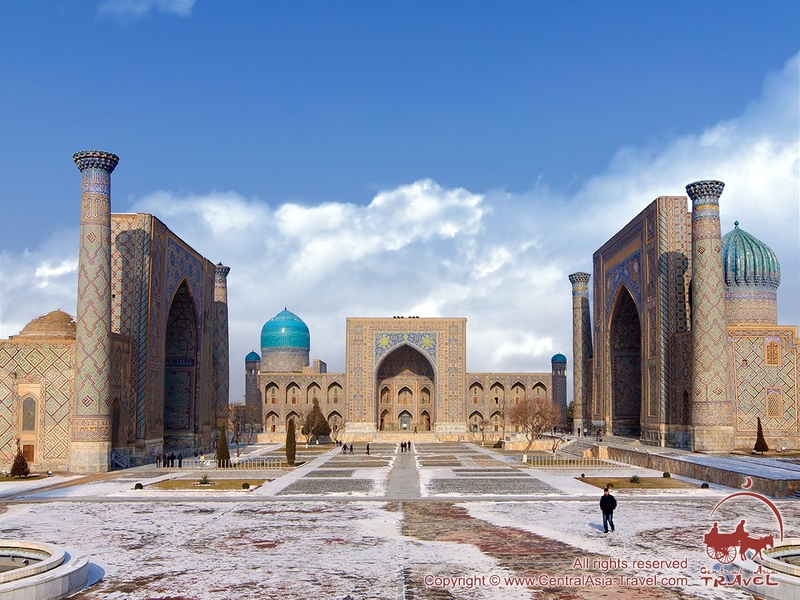 According to another version, Samarkand was named so after certain Samar and Kamar, who built this city (‘kand’ and ‘kent’ mean ‘city’ or ‘town’). The third legend says that a Samar once dug up a spring in the place, and a settlement grew around it afterwards. Walking through the festive city you will realise why Tamerlane made it the capital of his enormous empire. 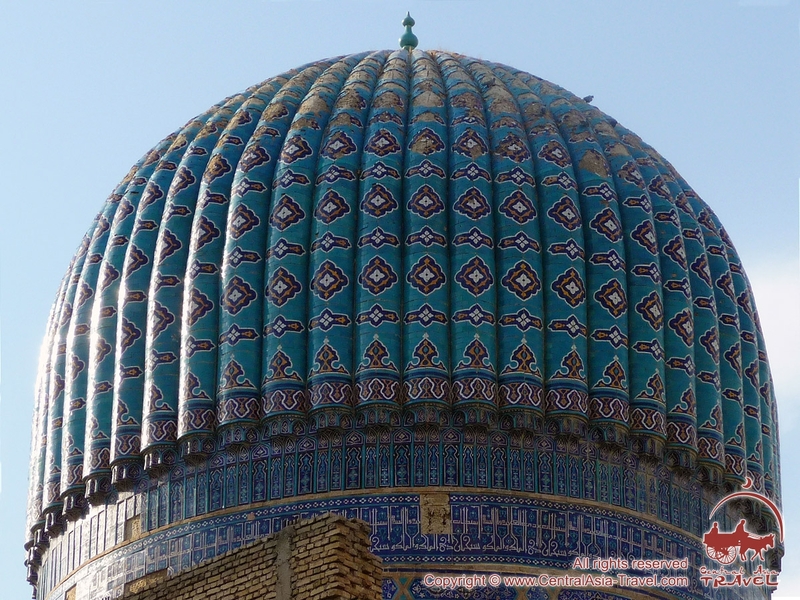 Along with foreign aggressors, Samarkand always attracted mystics and those seeking for esoteric knowledge, and to this day is regarded by Muslims as ‘a city protected by the God’. Feel the truly oriental spirit, which permeates the narrow streets of the ancient city! 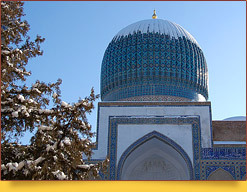 In the evening you will departure from Samarkand to Tashkent by the same high-speed train «Afrosiyob» (17:00-19:10). In Tashkent you will have delicious final dinner in restaurant. Our short tour of Samarkand on the New Year days is coming to an end, and today you will come back home, which you left last year! Celebrating the New Year holiday in this original and legendary city will surely make your 2019 full of discoveries and joyful adventures! 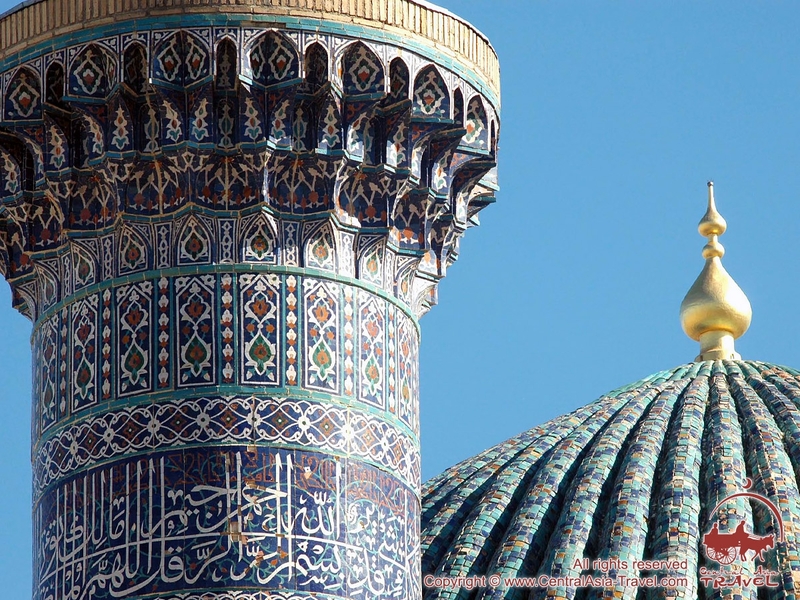 We hope that in the next year you will choose another interesting tour of Uzbekistan and visit the generous Uzbek land again. We are always happy to see you and to show and share the best we have!